Interim Budget 2019: What's in store for investors, taxpayers, economy? 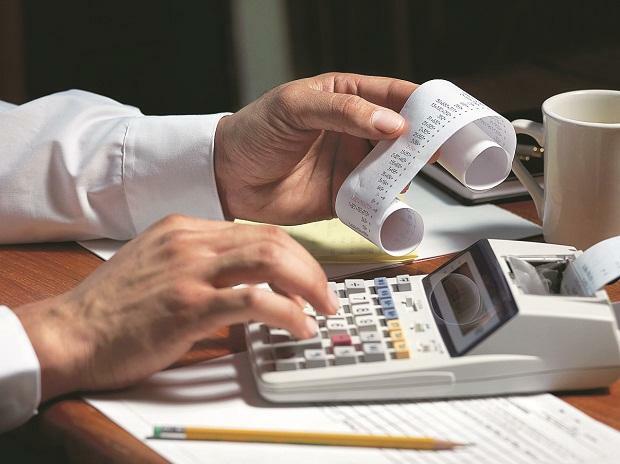 The editorial “Welfarism and bias” (February 5) says “giving tax-free status to all those with an income of up to Rs 5 lakh means that even those with an income just under five times higher than the mean income will no longer need to pay income tax”. Surely, this statement does not make a comparison of the likes. The mean income is per person, while the taxable income is that of an individual who could have a family, not all of whom necessarily earn an income. Take for example, a typical urban middle class family with only one spouse working, earning the threshold income of Rs 5 lakh, and two children who are yet to be employed. The average income of members of this family would be Rs 1.25 lakh, or just under 15 per cent higher than the per capita income of Rs 1.1 lakh as mentioned in the editorial. My contention is that while one could readily agree with the overall sentiment of the editorial, the reference to “five times” sticks in the throat.